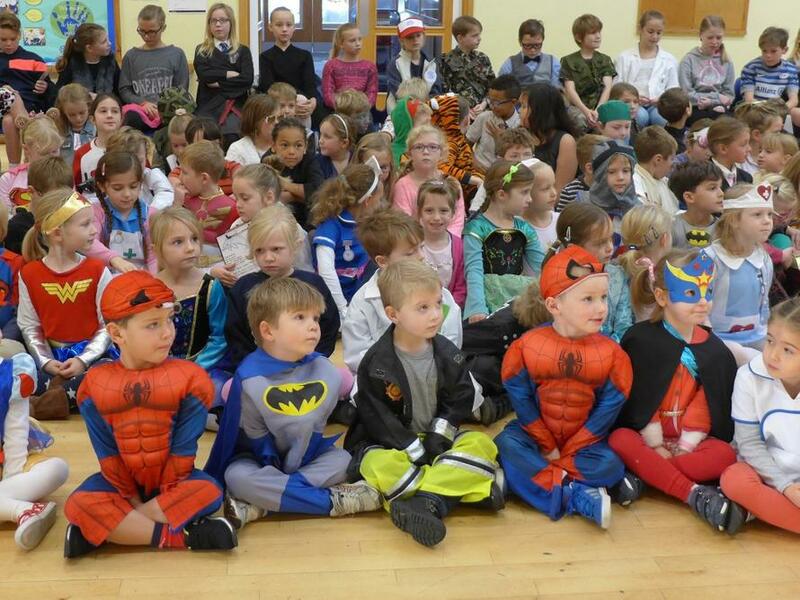 The children all entered into the spirit of Children in Need by dressing up in a huge variety of costumes. The School Council decided that it would be a great idea to support Children in Need as one of our 6 non-uniform day charities for this year. 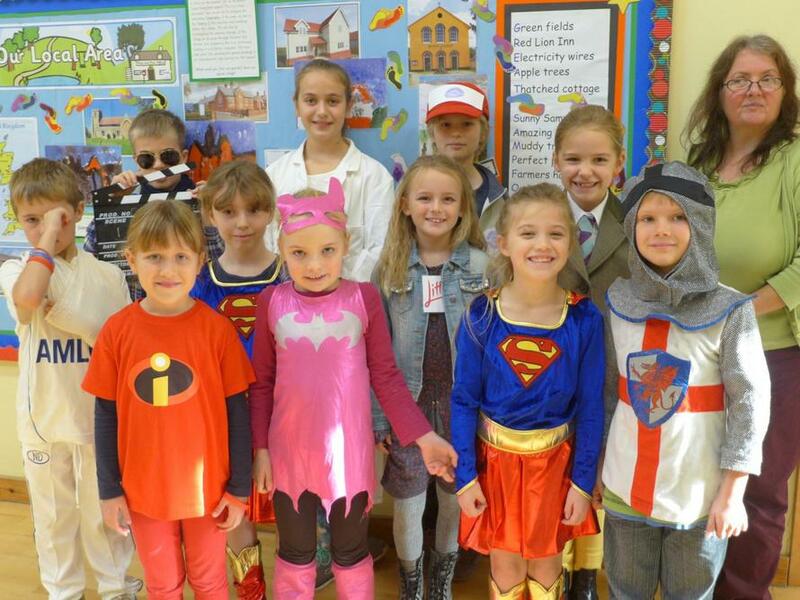 The suggested theme was superheroes, or what the children wanted to be when they grew up. We had an amazing turn out with all manner of costumes and ideas on the with almost everybody entering into the spirit of the day. Mrs Gordon and her children Edward and Violet also baked special Children in Needs cakes and cookies which were on sale at break time. 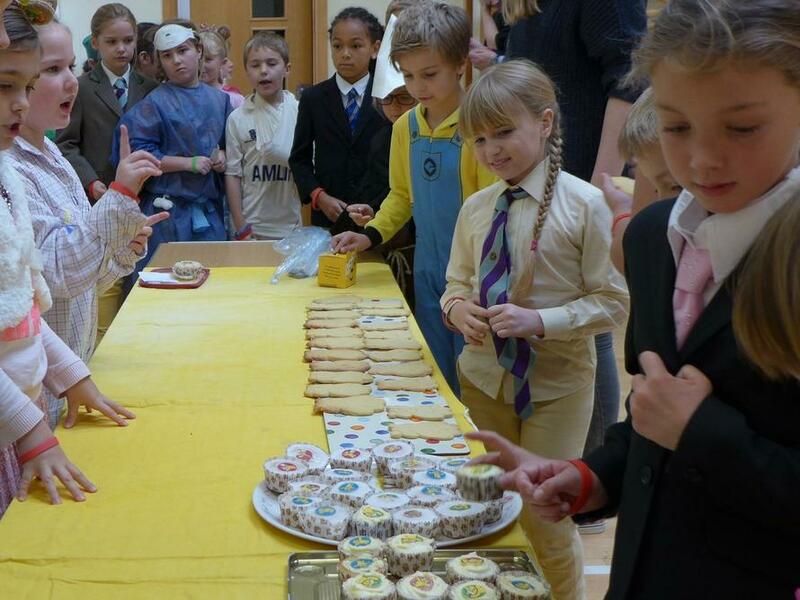 All in all the children raised a grand total of £262.56 which is a brilliant achievement for such a small school so a huge well done to everybody. 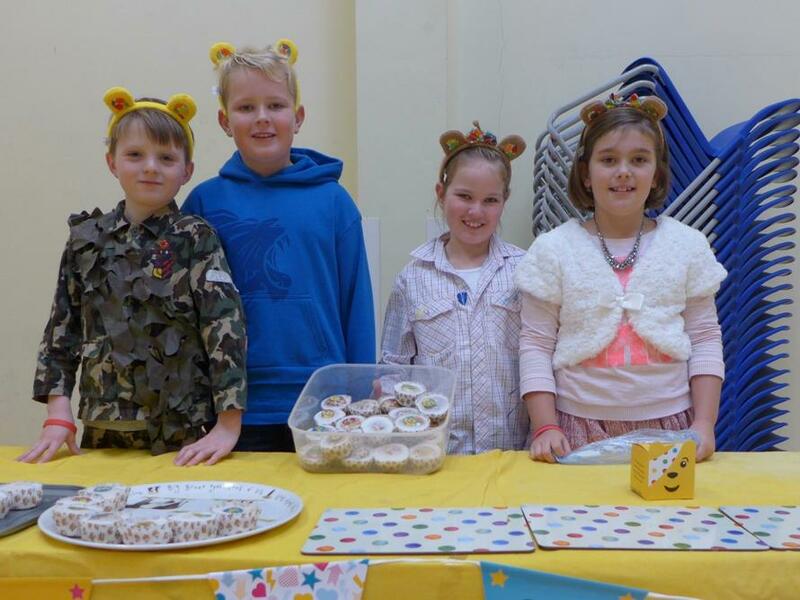 It was fantastic to see that the Children In Need appeal raised a new record amount this year (£37,100,687) and to know that we did our part to help.